Hours are subject to change due to weather, snow and other conditions; be sure to check the website, Facebook and Twitter for the most up to date information. The office is open weekdays in the pre-season for pass and gift sales, please call ahead to ensure we will be there to assist you 705-494-7463. 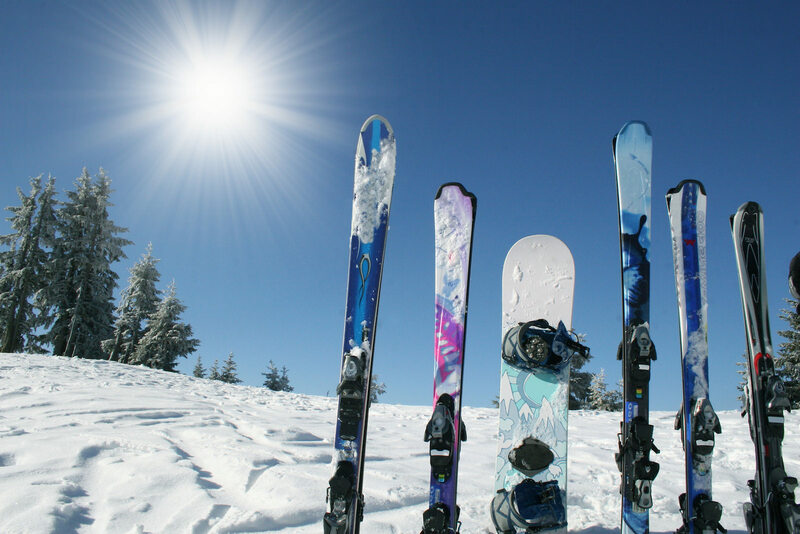 The beginning and end of the ski season will be announced on the website frontpage, Facebook and Twitter. Laurentian Ski Hill Beginner Hill is open December 15 &16, 9am-4pm. The Chair Lift opens Saturday, December 22, 9am-4pm. The Hill Holiday Hours are 9am-4pm December 22, thru to January 6. The hill will close at 2pm on December 24, and reopen December 26 at 9am. The Terrain Park opening day is to be determined. The office at the upper lodge is open daily 9am-4pm for registration, tune-ups and gift card sales.